Akshay Kumar, Sonam Kapoor, and Radhika Apte starrer PadMan is scheduled to release on February 9, 2018. The film, directed by R. Balki, talks about the topic of menstrual hygiene and is based on the life of Arunachalam Muruganantham, a social activist who has devised a machine that can produce low cost sanitary pads. Before the release, the makers held a special screening of the film in Mumbai. Check out the pics! 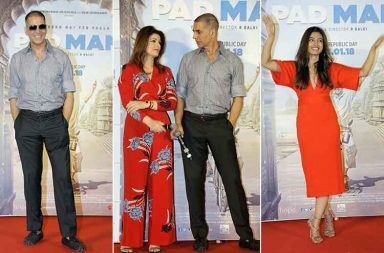 An evening prior to the release of PadMan, the power couple--Akshay Kumar-Twinkle Khanna--attended a special screening of the film in Mumbai which was organised by the makers for the industry insiders. 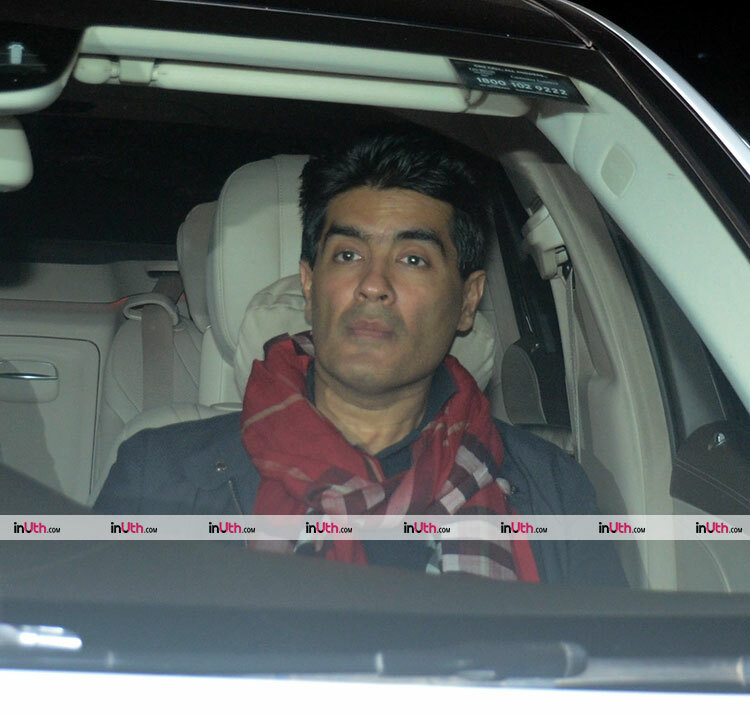 Ace fashion designer and a close friend of Twinkle Khanna & Akshay Kumar, Manish Malhotra was also present at the special screening of PadMan, that stars Akshay Kumar, Radhika Apte, and Sonam Kapoor in lead roles, in Mumbai on February 8. 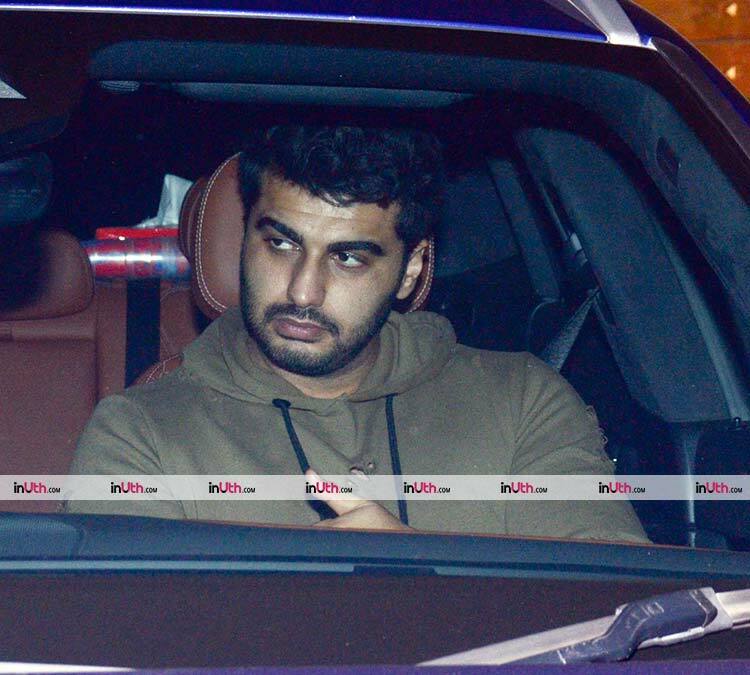 Sonam Kapoor’s actor cousin, Arjun Kapoor also watched PadMan an evening prior to its release at a special screening organised by the makers of the movie Padman hit the theatres on February 9. 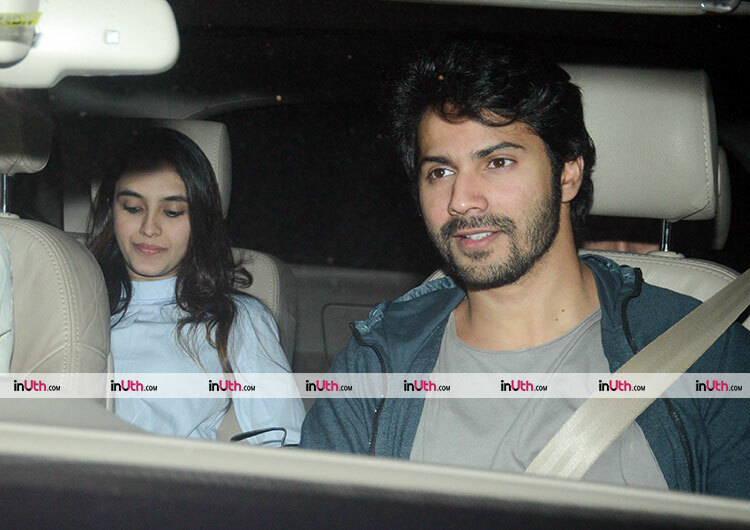 The Sui Dhaaga actor, Varun Dhawan was also among the stars who watched PadMan a few hours prior to its release on February 8. The movie stars Akshay Kumar, Radhika Apte, and Sonam Kapoor in lead roles and has been directed by R. Balki. 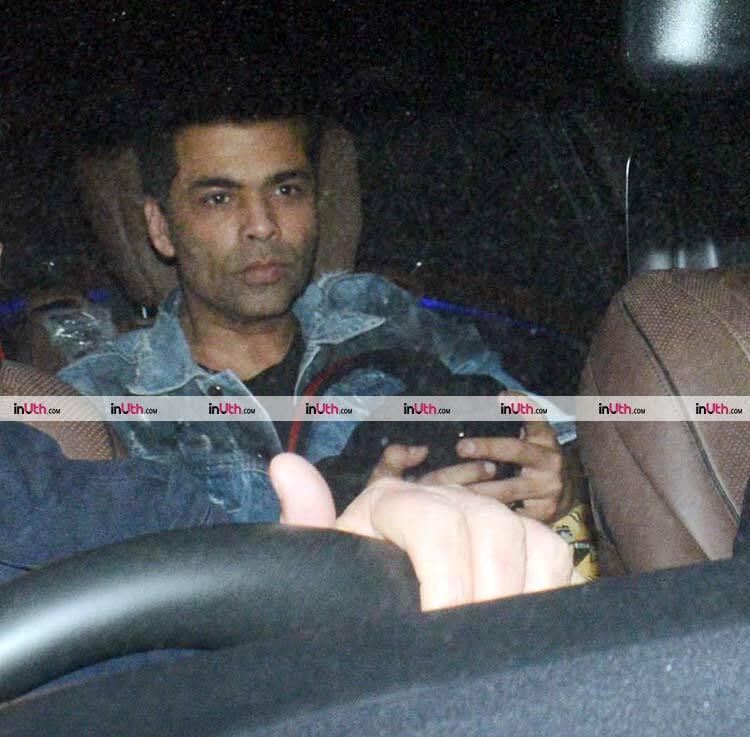 Filmmaker Karan Johar who is one of the closest friends of PadMan producer Twinkle Khanna was also spotted at the special screening of PadMan in Mumbai on February 8. The movie which talks about menstrual hygiene is directed by R. Balki. 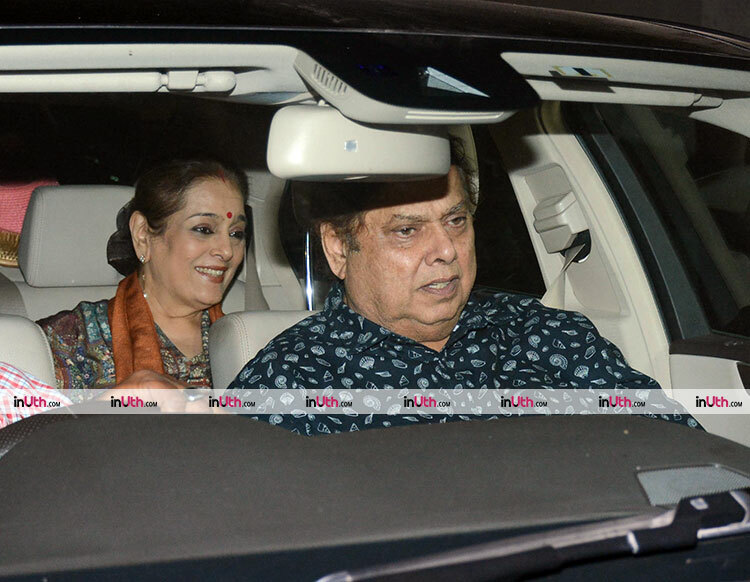 Varun Dhawan’s director father, David Dhawan, and Sonakshi Sinha’s mother, Poonam Sinha, shared a ride to attend the special screening of Akshay Kumar-Radhika Apte-Sonam Kapoor starrer PadMan on February 8. 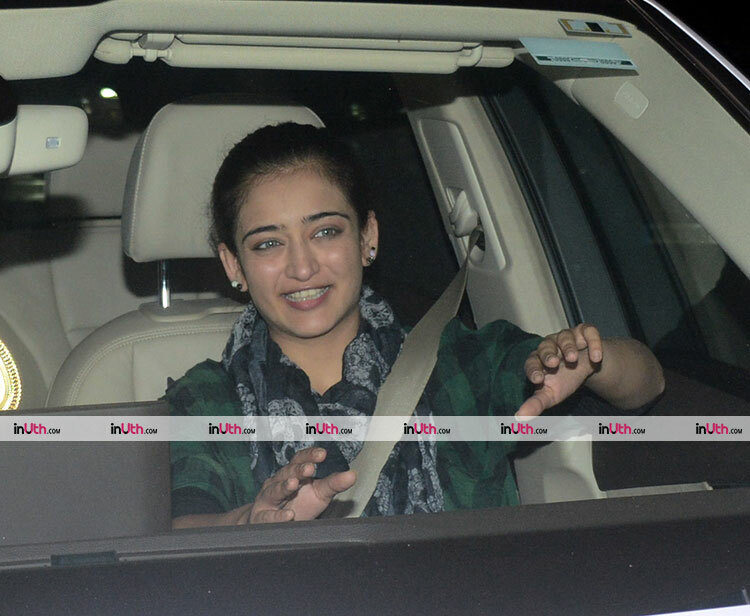 Kamal Haasan’s younger daughter, Akshara Haasan was also spotted at the special screening of PadMan on February 8. Akshara has worked with PadMan director, R. Balki, in her Bollywood debut--Shamitabh. 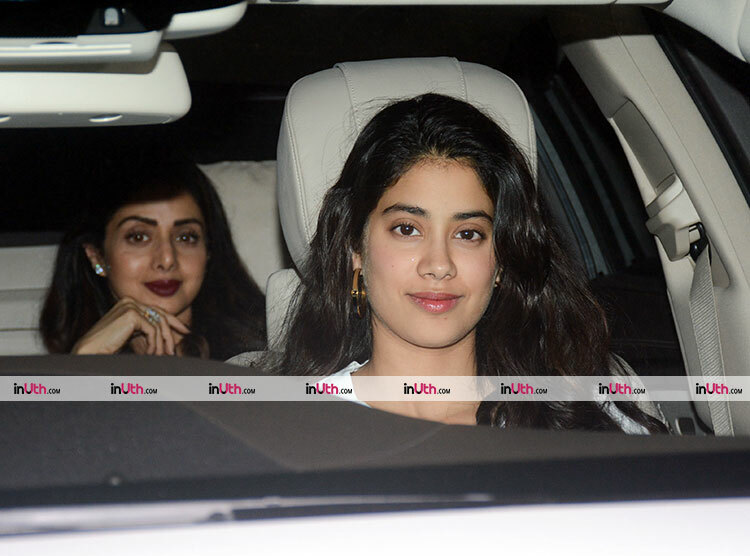 The hot and beautiful mother-daughter duo of Sridevi-Jhanvi Kapoor was also snapped at the special screening of PadMan in Mumbai, an evening prior to the release of the film. Both of them were looking gorgeous. Sridevi’s younger daughter, Khushi Kapoor also joined her and Jhanvi for the special screening of Akshay Kumar, Sonam Kapoor, and Radhika Apte starrer PadMan on February 8. The film released on February 9. The gorgeous Bhoomi actress, Aditi Rao Hydari was also present at the special screening of PadMan in Mumbai on February 8. 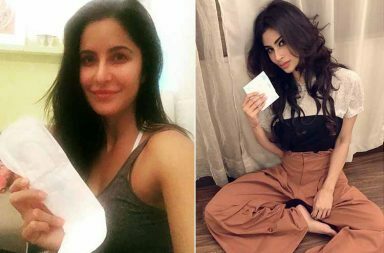 The actress is one of the Bollywood stars who had taken the PadMan challenge. 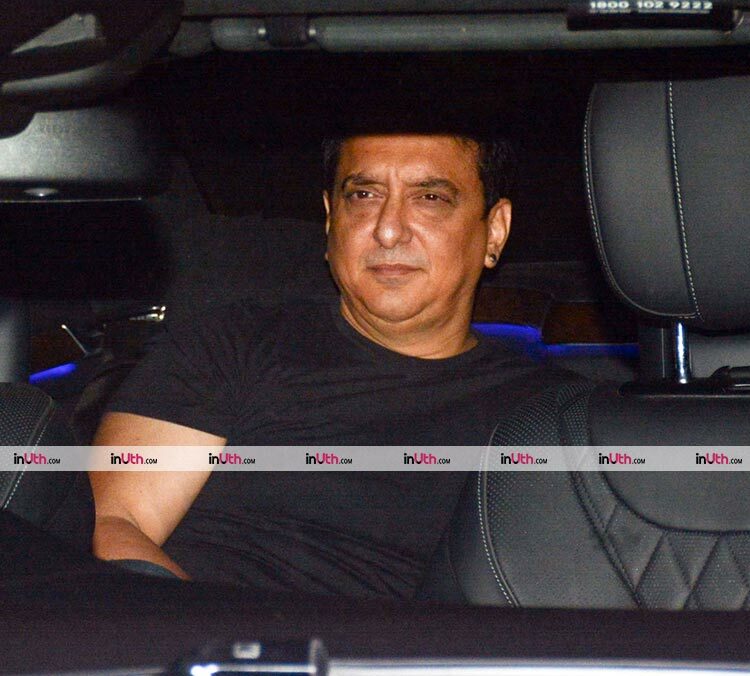 Filmmaker Sajid Nadiadwala was also present at the special screening of PadMan in Mumbai on February 8. The movie is based on the life of social worker and entrepreneur Arunachalam Muruganantham. 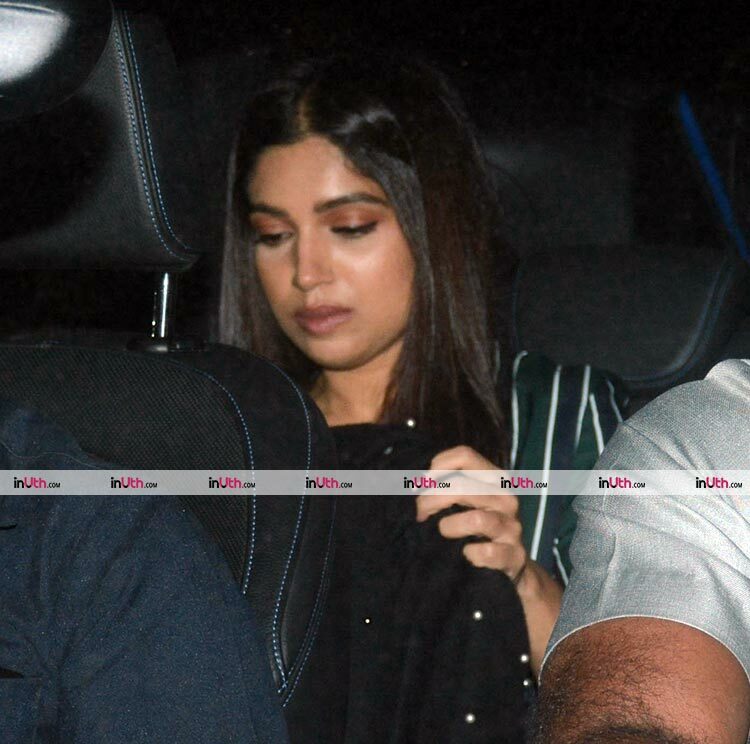 Akshay Kumar’s actress from Toilet: Ek Prem Katha, Bhumi Pednekar was also snapped at the special screening of PadMan in Mumbai on February 8. The movie has been directed by the very talented R. Balki. Akshay Kumar’s actress from his upcoming release ‘Gold’, Mouni Roy was also spotted at the special screening of PadMan in Mumbai on February 8. The beauty will be making her Bollywood debut with the film. A special screening of Akshay Kumar’s PadMan was organized in Mumbai on February 5, 2018. Manikarnika: The Queen of Jhansi actress Kangana Ranaut attended the screening. The film releases this Friday. The versatile Veerey Di Wedding actress, Swara Bhaskar who is an amazing friend of PadMan actress, Sonam Kapoor, also attended the special screening of the movie in Mumbai on February 5, 2018. Mirzya actress, Saiyami Kher was also present among the attendants at the special screening of PadMan in Mumbai on February 5, 2018. 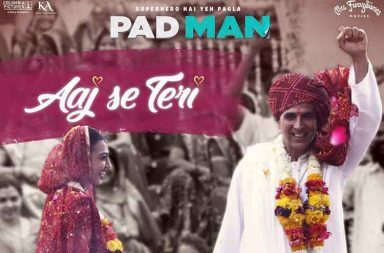 The movie stars Akshay Kumar, Sonam Kapoor, and Radhika Apte in lead roles. 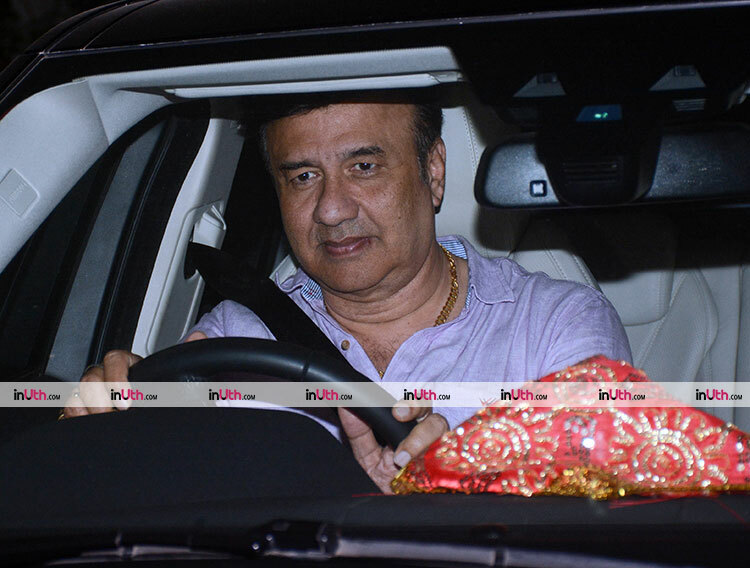 Music Director Anu Malik attended the special screening of PadMan in Mumbai on Monday, February 5, 2018. The movie which is based on the life of Arunachalam Muruganantham will hit the theatres on Friday. 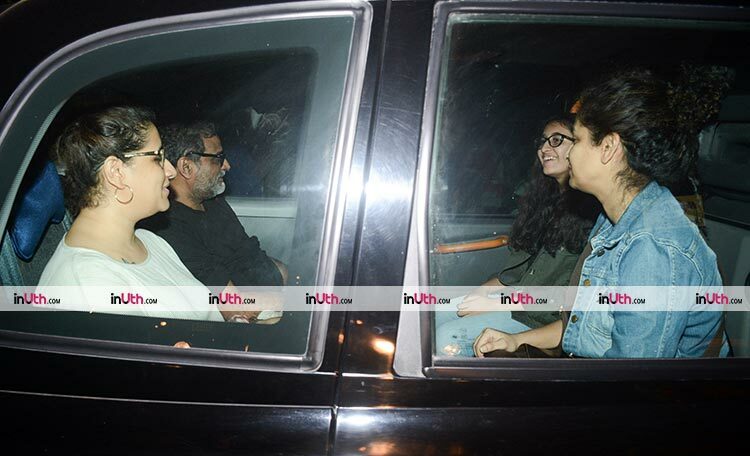 R. Balki and Gauri Shinde were also present at the special screening of PadMan in Mumbai on February 5, 2018. R. Balki has directed the movie which has been produced by Akshay Kumar’s wife Twinkle Khanna. Akshay Kumar, who essays the lead role in R. Balki’s PadMan, attended the special screening of the movie with his family on the night of Tuesday, January 23, 2018. He was snapped by the paparazzi upon his arrival. The producer of the film and Akshay Kumar’s wife, Twinkle Khanna attended the special screening of PadMan on Tuesday, January 23. The movie is one of the most anticipated releases of this year. Akshay Kumar’s dapper young son, Aarav Bhatia also accompanied his parents to the special screening of PadMan in Mumbai on January 23. The movie also features Sonam Kapoor and Radhika Apte in prominent roles. 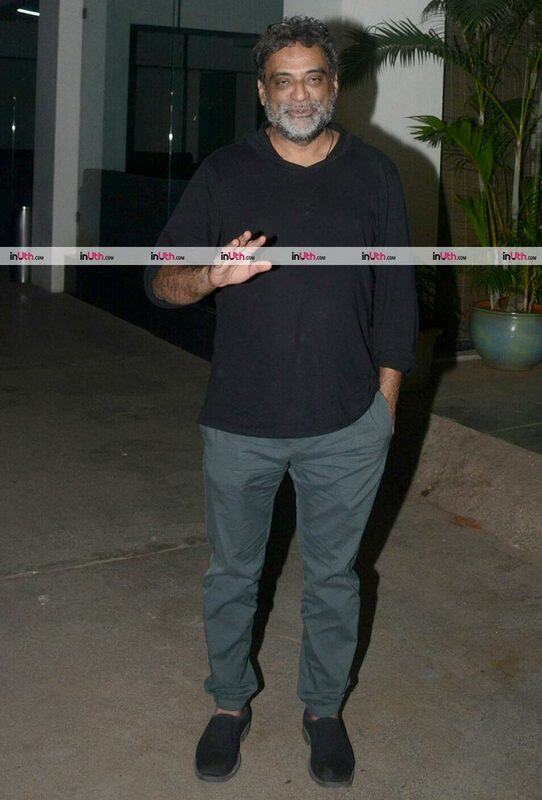 PadMan director, R. Balki was also present at the special screening of the film in Mumbai on January 23. 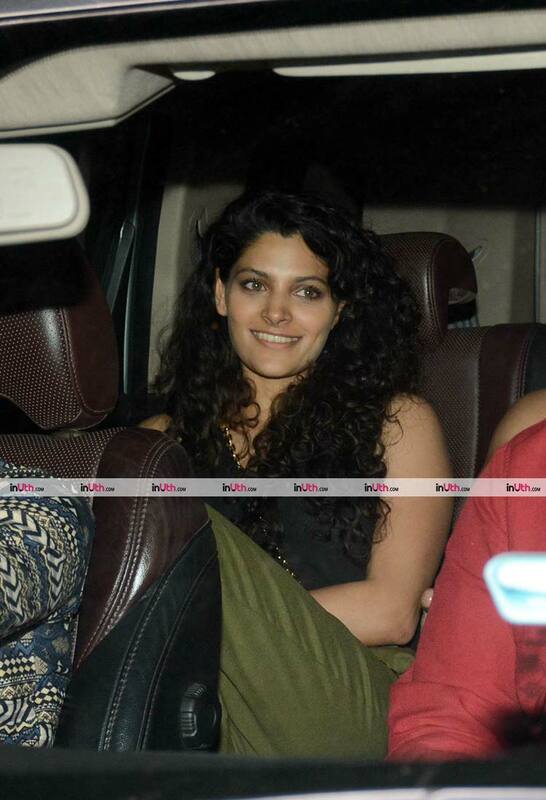 The screening was attended by Akshay Kumar and his family. The movie releases on February 9. 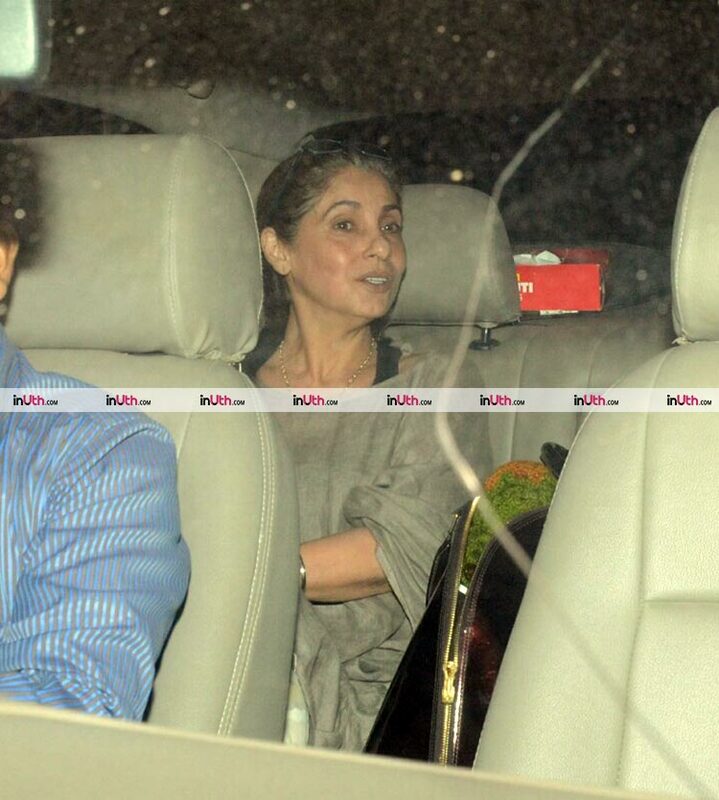 Twinkle Khanna’s mother Dimple Kapadia also watched the movie with the family on the night of January 23. The movie is one of the biggest releases of the year and hits the big screens on February 9.